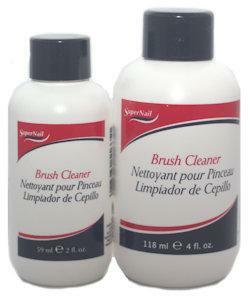 The perfect liquid for cleaning all nail sculpting brushes. 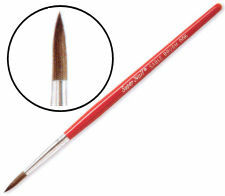 Will not dry out bristles, increasing the life and performance of all brushes. 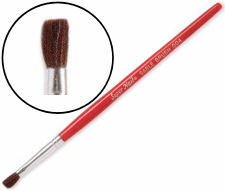 Oval brush made with Kolinsky Bristle for smoothest application. Tapered point for perfect performance. 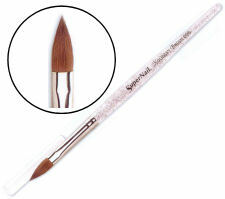 Fine quality brushes to meet your needs for flawless application of sculptured nails and nail art.